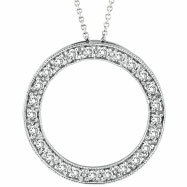 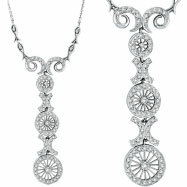 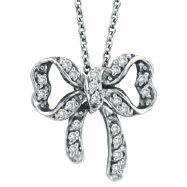 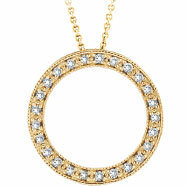 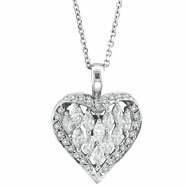 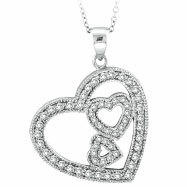 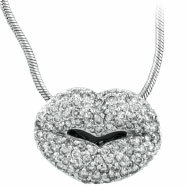 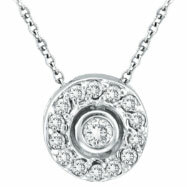 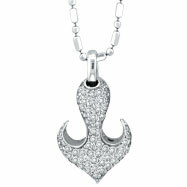 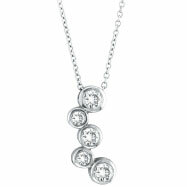 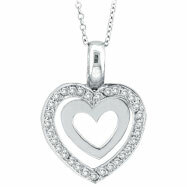 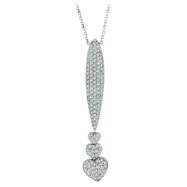 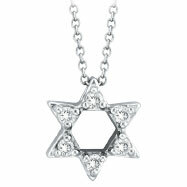 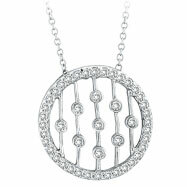 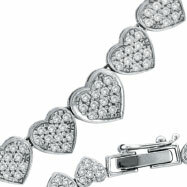 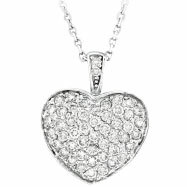 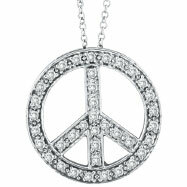 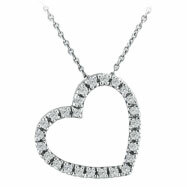 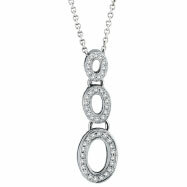 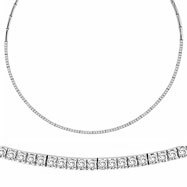 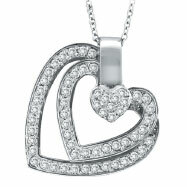 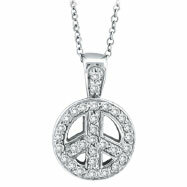 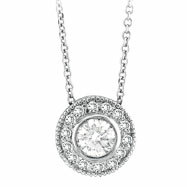 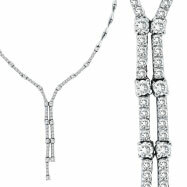 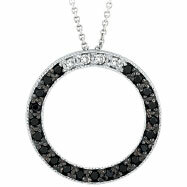 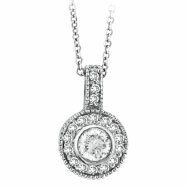 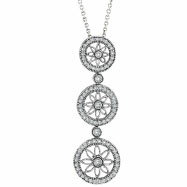 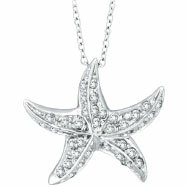 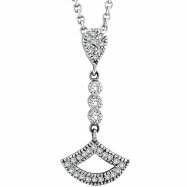 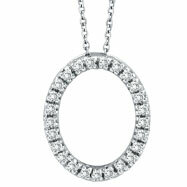 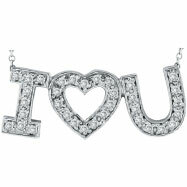 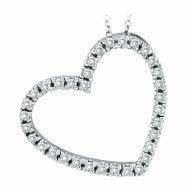 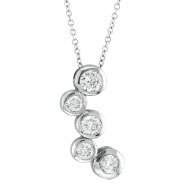 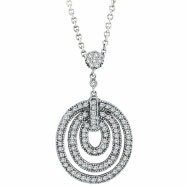 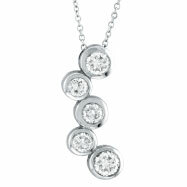 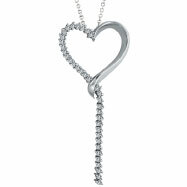 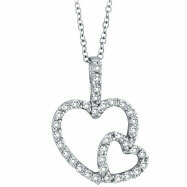 Say "I Love you" to the woman in your life with a captivating diamond necklace. 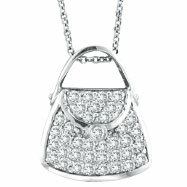 Choose from multiple unique styles, with superior quality and precise design and clarity. 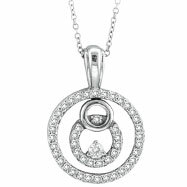 Add a splash of beauty to her collection with one of these diamond necklaces and she will treasure you and her new addition to her collection forever.